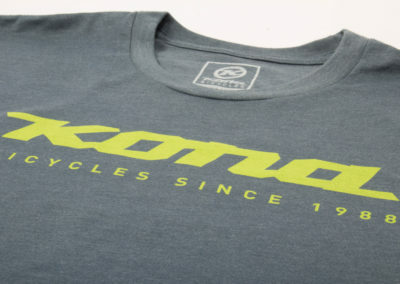 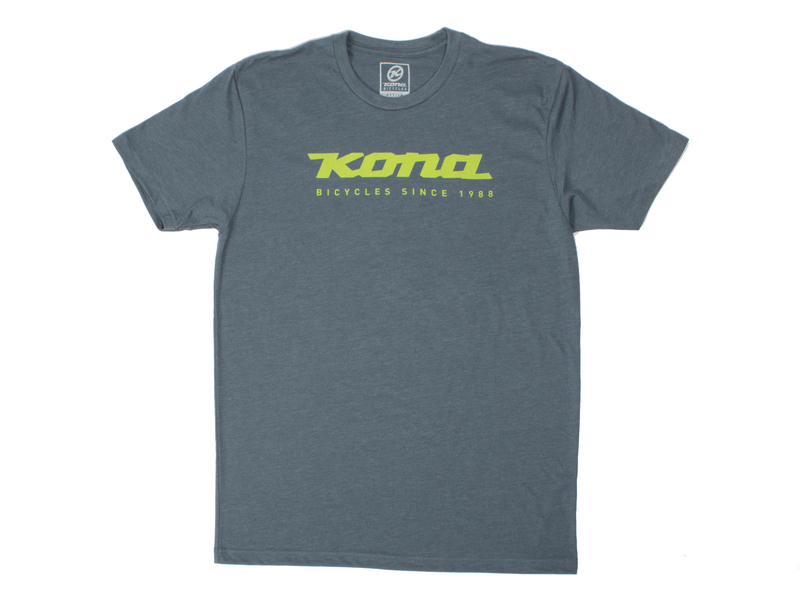 Printed on extremely soft, 60% ring-spun cotton, 40% polyester, this classic Kona wordmark tee is perfect for casual rides and post ride bev’s. Custom, screen-printed neck tags mean not itchy tags on the back of your neck. 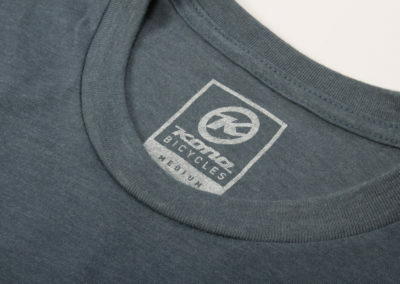 Machine wash, cold, tumble dry low or lay flat to dry. 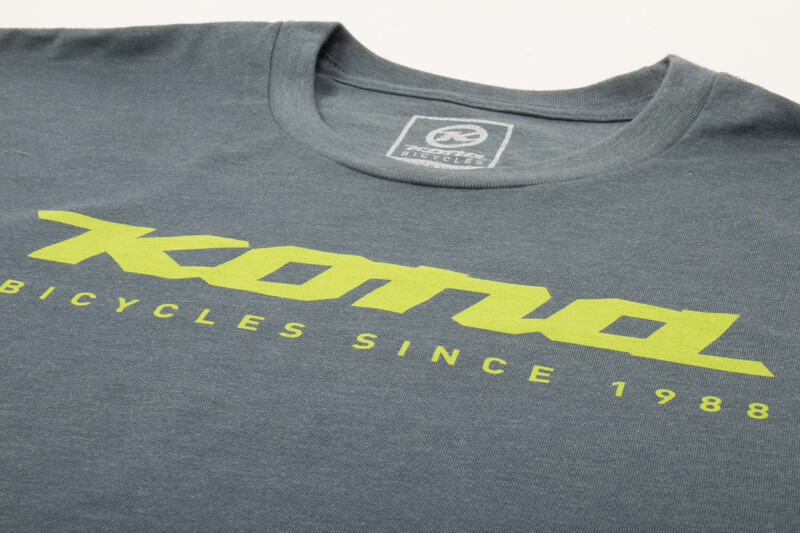 Sizing: Women’s specific – fits true to size.